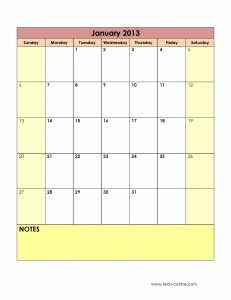 Qwik Print produces calendars and planners in several designs that make them more useful and enduring than traditional styles. By including adequate space for notes and reminders, these designs are a valuable way to track appointments, events, school activities and project deadlines. 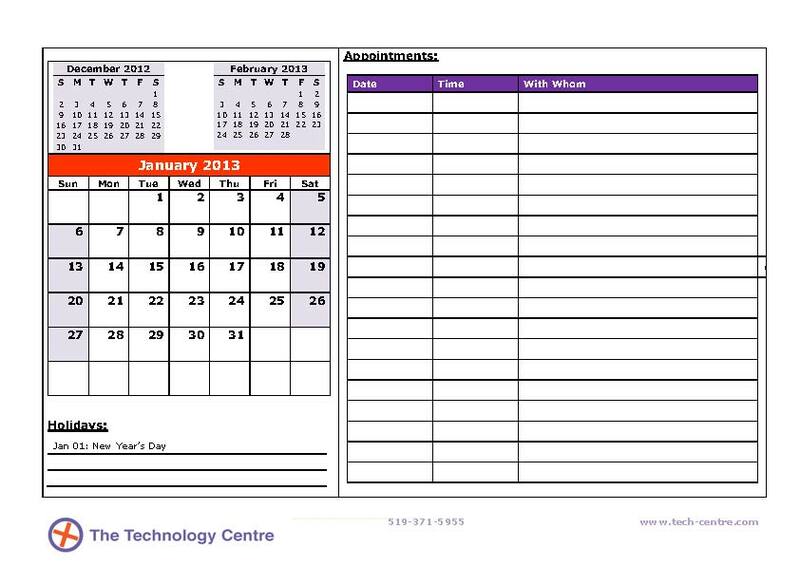 Calendars & planners are digitally printed in high-resolution 4-colour process on quality paper. 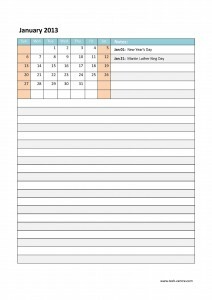 Some designs include large note-taking areas and smaller date sections making them particularly useful for people with a lot to remember. 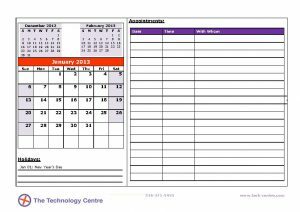 Virtually every aspect of a calendar or planner can be customized to suit your requirements. 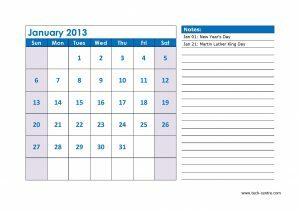 Calendars are designed in landscape (horizontal) orientation and come in two standard sizes: 10.75 x 8.25 or 8.25 x 5.25. 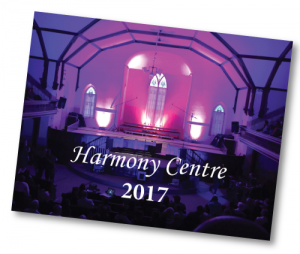 (Other sizes available by request) There are two standard formats, 12 and 24-page the latter allowing for graphics or photos on every other page. The front-cover area is suitable for photos or advertising. 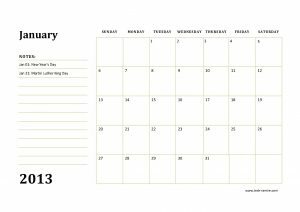 Here are just a few of the calendar designs available and custom layouts are also available to suit a particular profession or use. All layouts allow for inclusion of on-page advertising/sponsor information. 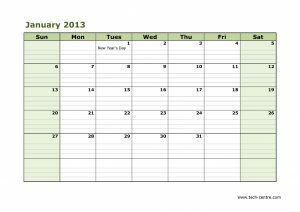 Standard 12 & 24 page calendars with 8pt cover and your choice of 80lb coated stock or 28lb bond for internal pages. Finished size 10.75 x 8.25”. Full bleed cover, 4-colour throughout print on inside cover pages. 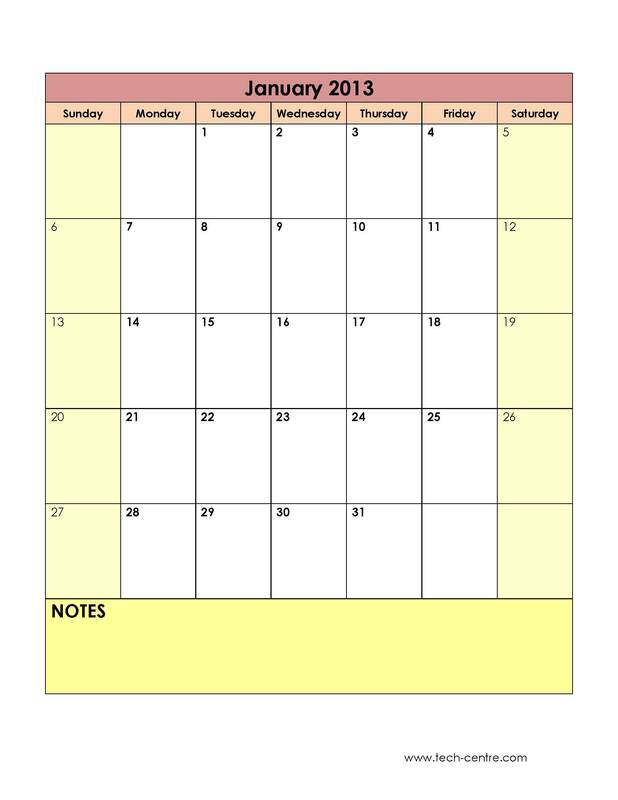 Standard 12 & 24 page calendars with 8pt cover and your choice of 80lb coated stock or 28lb bond for internal pages. Finished size 8.25 x 5.25”. Full bleed cover, 4-colour throughout print on inside cover pages. 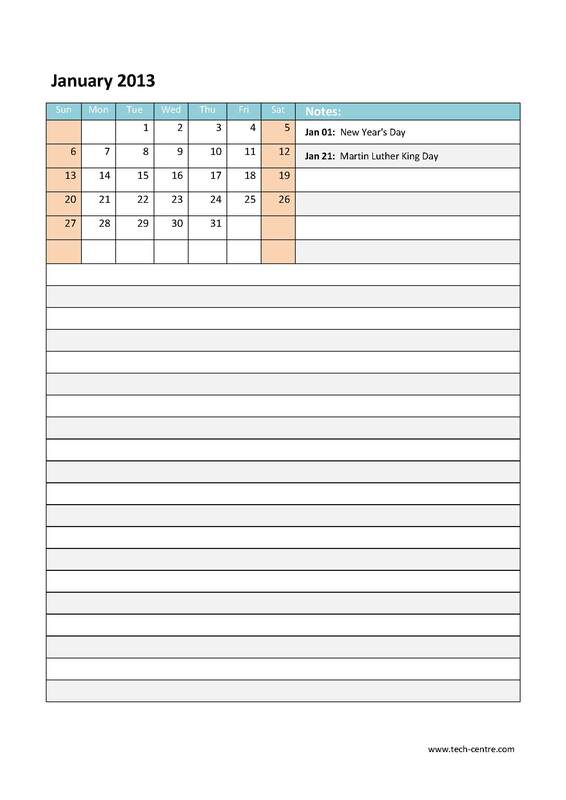 Planners are designed in portrait (vertical) orientation and come in three standard sizes: 10.75 x 8.25 (full) or 8.25 x 5.25 (half) and 6 x 4 (mini). The front-cover area is suitable for photos or advertising. Here are just a few of the planner designs available and custom layouts are also available to suit a particular profession or use. All layouts allow for inclusion of on-page advertising/sponsor information. 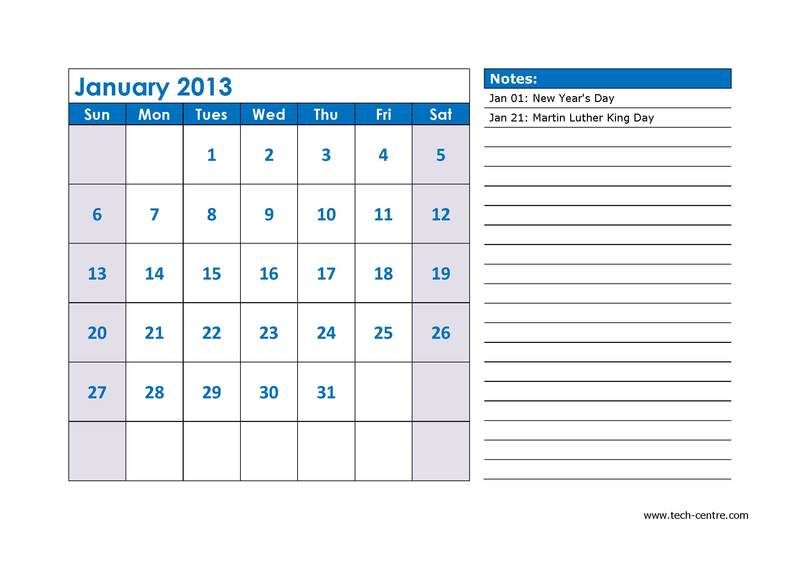 Standard 12 & 24 page calendars with 8pt cover and your choice of 80lb coated stock or 28lb bond for internal pages. Finished size 8.25 X 10.75”. Full bleed cover, 4-colour throughout print on inside cover pages. 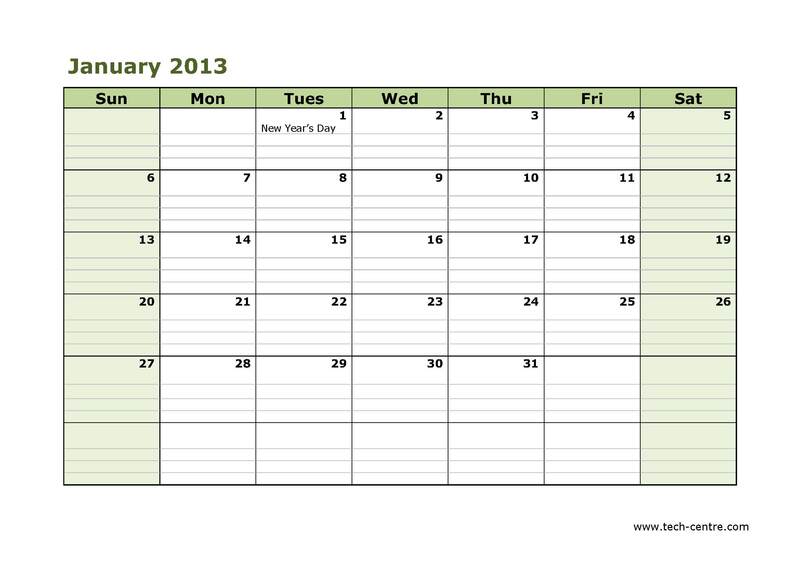 Standard 12 & 24 page calendars with 8pt cover and your choice of 80lb coated stock or 28lb bond for internal pages. Finished size 5.25 x 8.25”. Full bleed cover, 4-colour throughout print on inside cover pages. 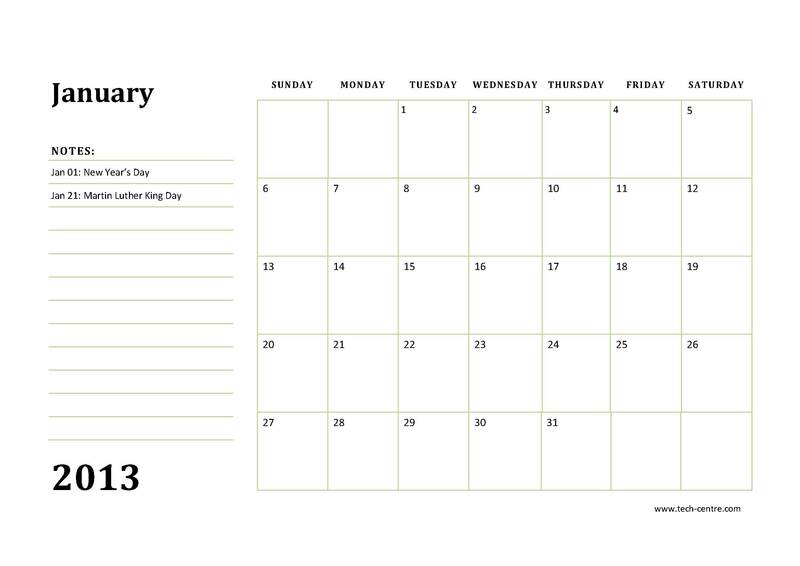 Standard 12 & 24 page calendars with 8pt cover and your choice of 80lb coated stock or 28lb bond for internal pages. Finished size 4 x 6”. Full bleed cover, 4-colour throughout print on inside cover pages. Prices do not include applicable HST. 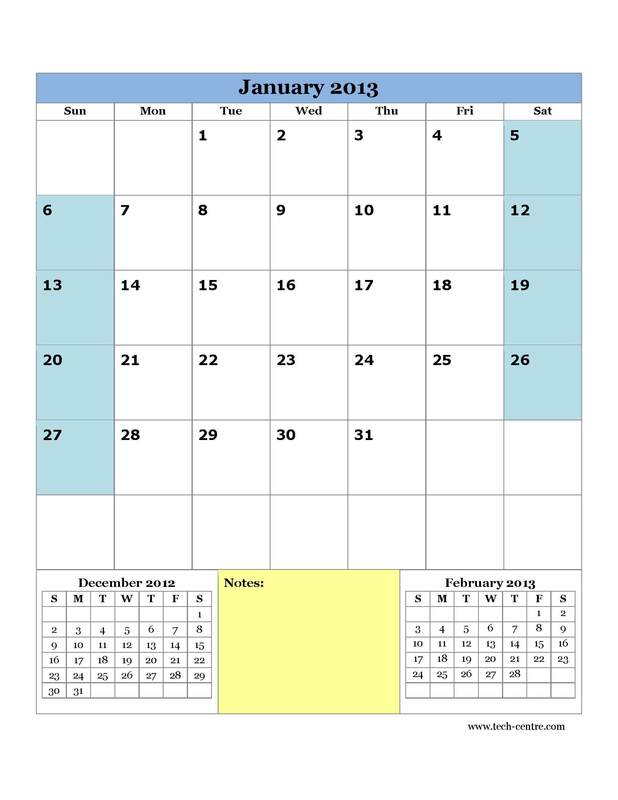 In order to prepare your calendar, the following items are required. Photos or graphics should be provided as JPG, PNG or PDF files with a size of no less than 1200 x 800 pixels or equivalent size of 8” x 5”. Text should be limited to 120 words (depending on placement). Logos should be a minimum of 300 x 300 pixels. Ad banners should be a maximum of 500 (wide) x 80 (high) pixels. These measurements may vary depending on the final design. Note: We allow for 30 minutes of design time included in the standard price. Additional time is billed at a rate of $55/hr. 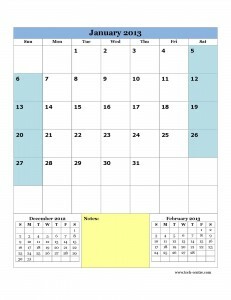 Review the calendar/planner options to determine the size and format. Refer to the price table and choose the quantity. Multiply the per unit cost by the quantity for the total price. Contact us for sample page layouts to determine the best format.